NEW! Johnny Collarossi's first studio album in Houston, TX Welcome to Texafornia is now available everywhere. Listen to Chunk-A-Singles Vol. 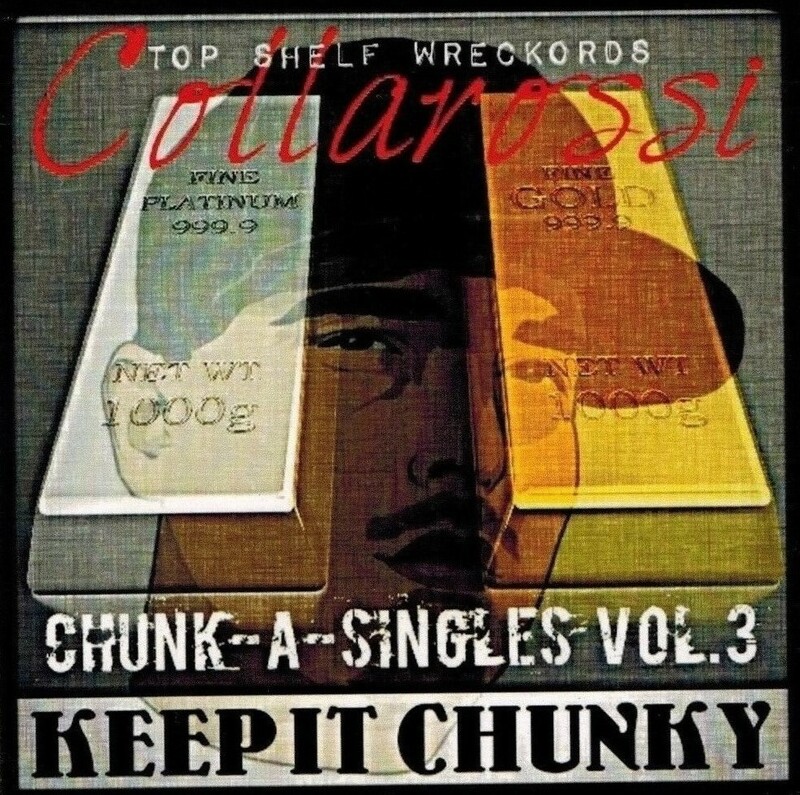 3: Keep It Chunky-the latest project from San Diego rapper Johnny Collarossi. 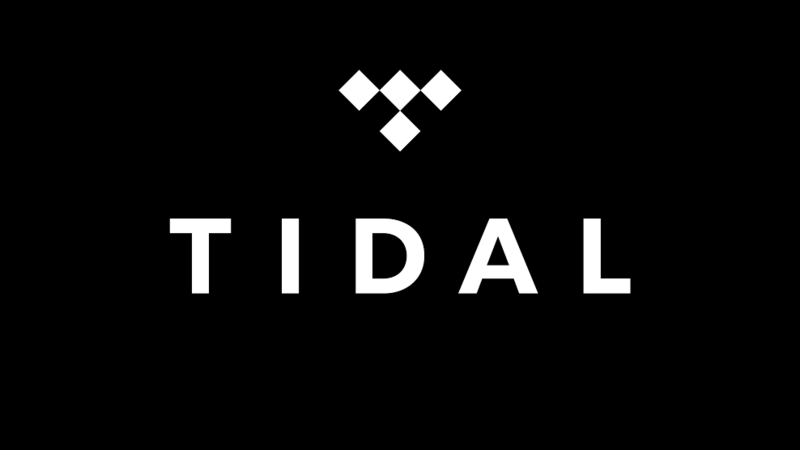 Features the hit singles "Macchiato" and "Slay Baddy Slay" plus much more. 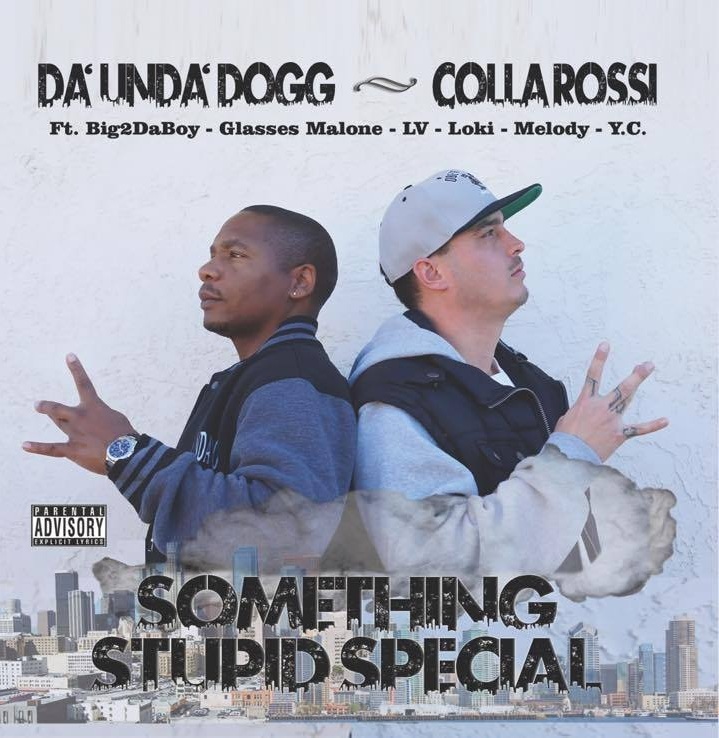 Listen to Something Stupid Special - a NEW collaboration album between San Diego rapper Johnny Collarossi and LA-to-the-Bay icon Da'Unda'Dogg. 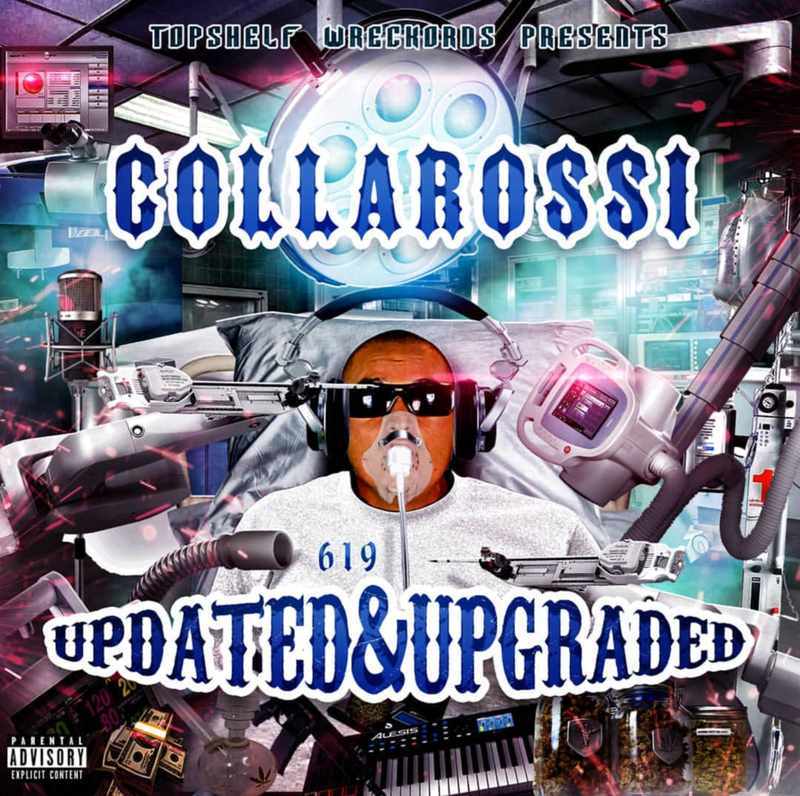 Featuring guest appearances by Big2DaBoy, Glasses Malone, L.V., Loki, Melody, and Y.C. Signed by Collarossi. Limited Edition.